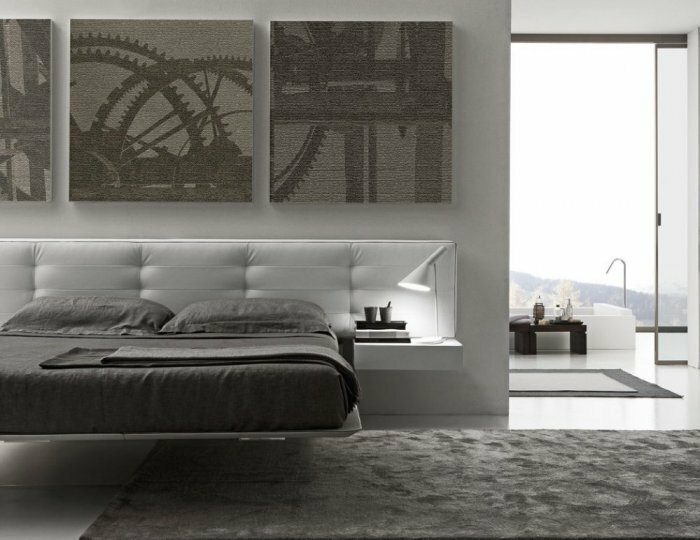 The Italian bedrooms are always decorated with elegance and simplicity. 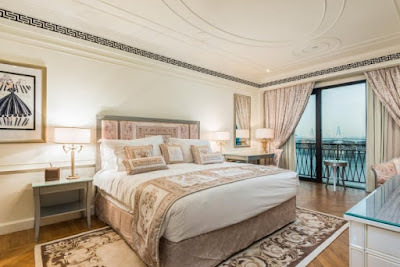 The white color in these rooms or the pastel colors add a special romantic touch to the decor through the elegant designs of the walls, the soft walls and the silk drapes on their windows and other details that we presented with a collection of pictures of the finest Italian designs. 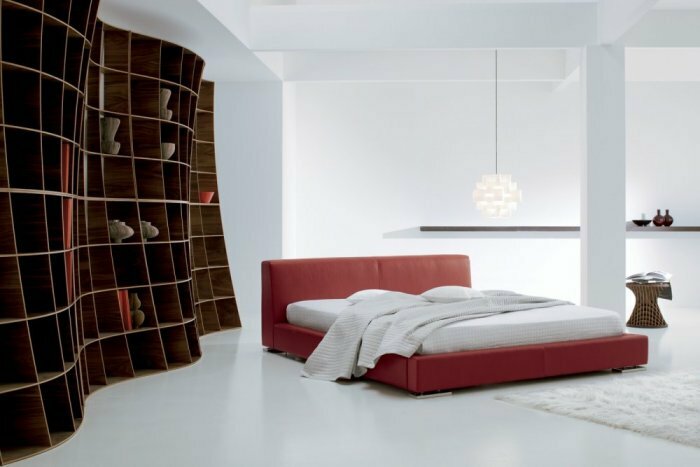 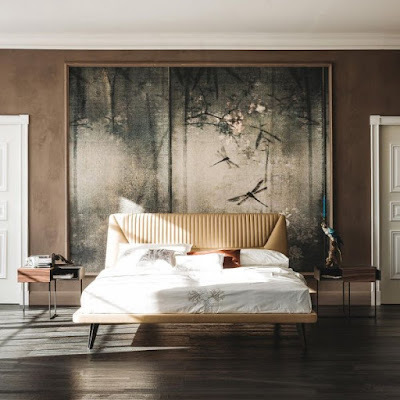 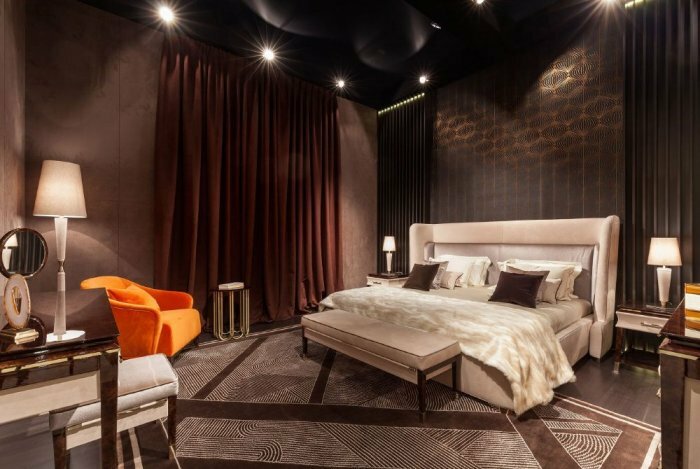 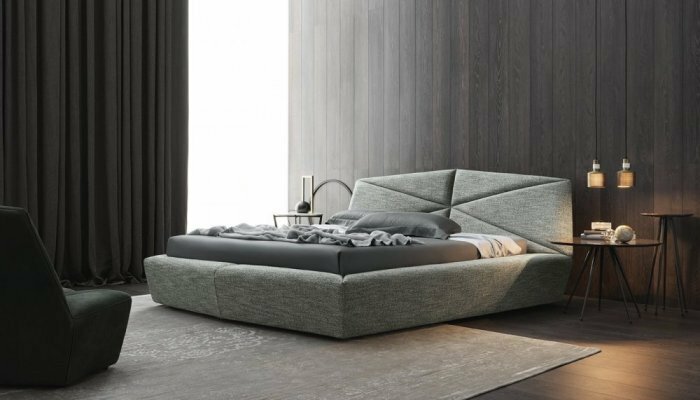 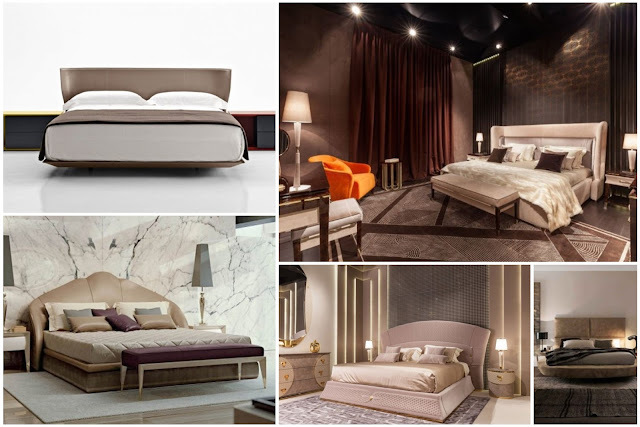 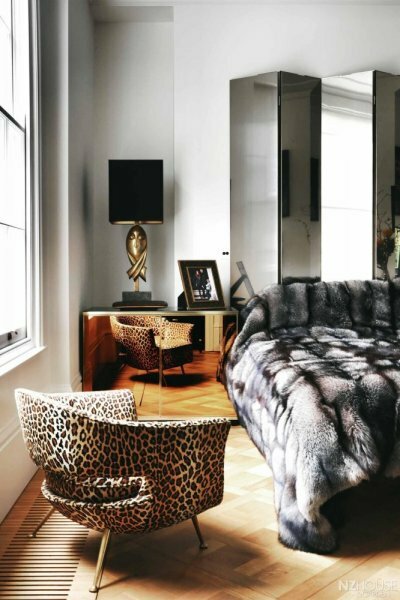 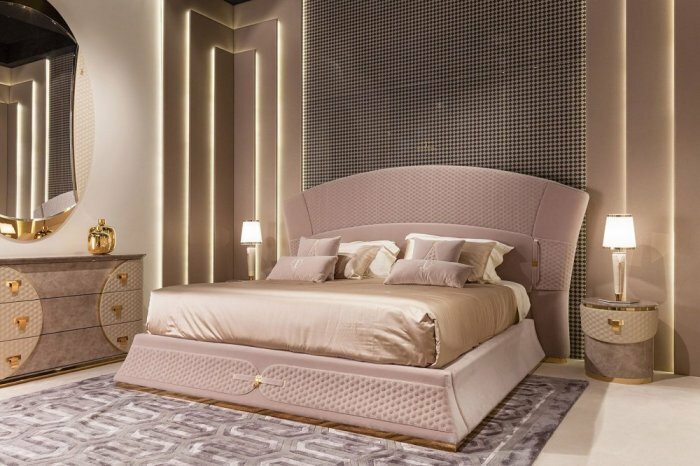 For bedrooms like Turri, Cattelan, Presotto, Alberta and other well-known Italian brands. 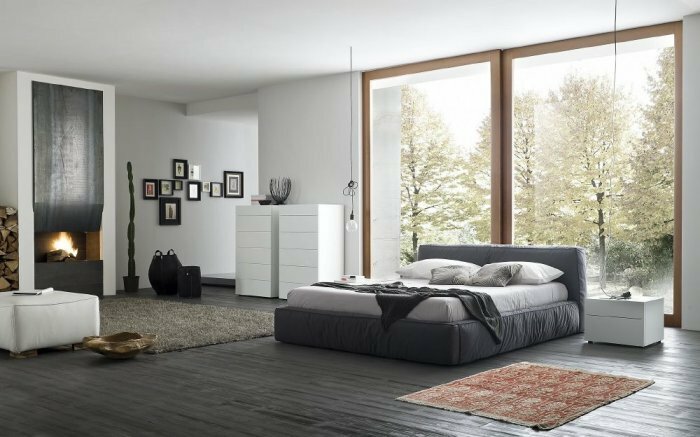 Candles and fragrances: The smart smells give positive energy and a romantic touch on the bedroom decorations, placed in the corners or on the tables, in front of the fireplace, or distributed on the floor. 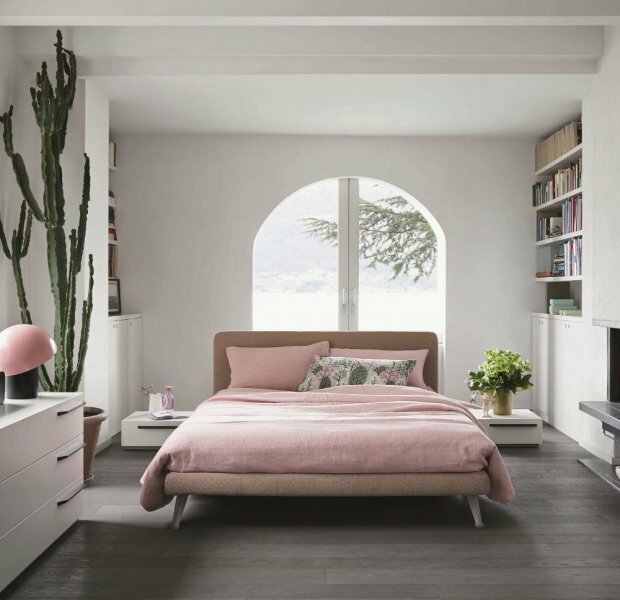 Pastel colors: Pastel colors are romantic, with soft, calm colors that we see in the colors of the walls, fabrics used, furniture designs and accessories. Types of fabrics: used in curtains, bedspreads, soft silk and fur that adds warmth and intimacy. 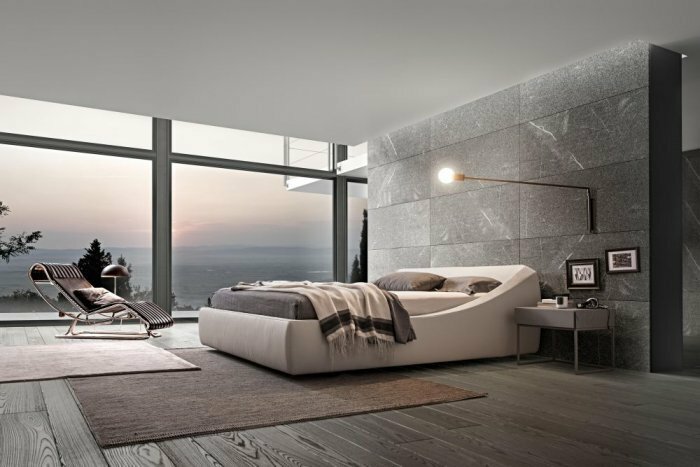 Low light: Romantic reflects on the decor so it is always preferred to have side lamps or lighting that you can control the degree. Curtains: with soft and light fabrics and always prefer only one curtain instead of thick layers and fabrics. 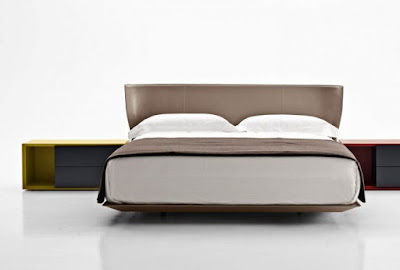 - Simple, always relying on simple designs with lines away from complexity. - Elegance reflected in furniture designs and colors and materials selected. 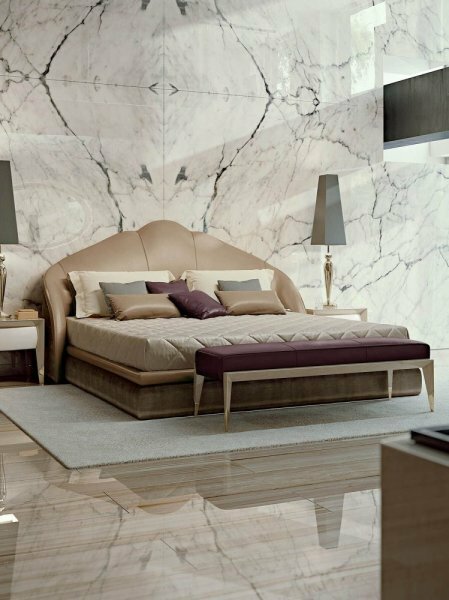 - Quality in the industry, which lasts long to maintain its splendor.